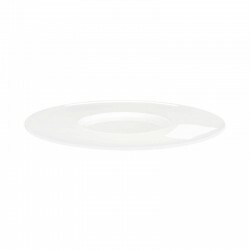 Dinner plate from the Grande collection. 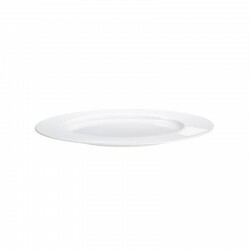 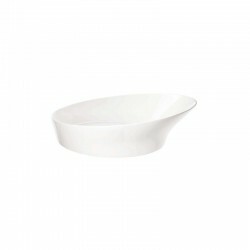 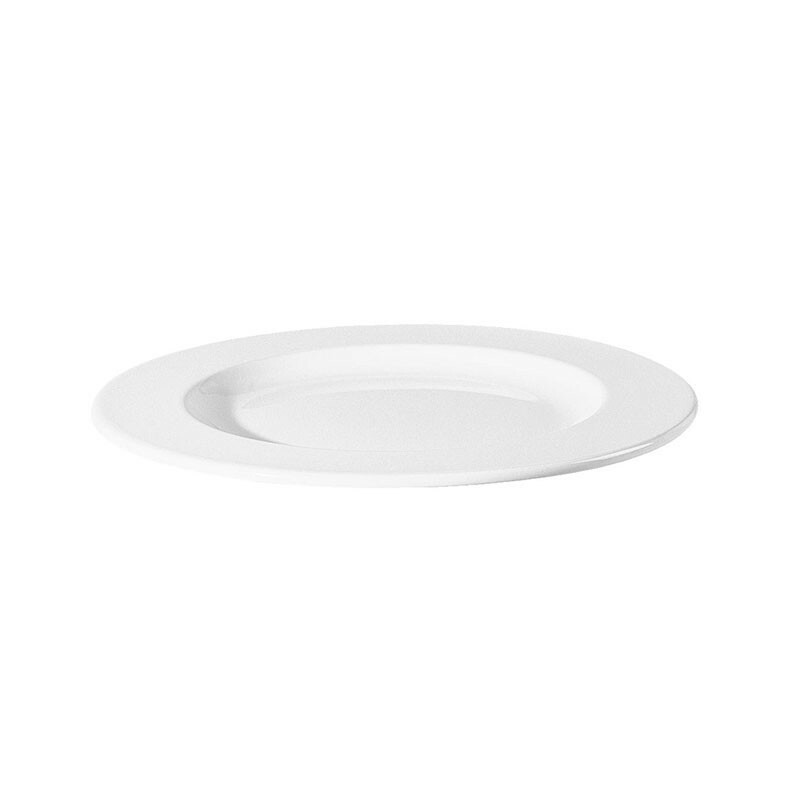 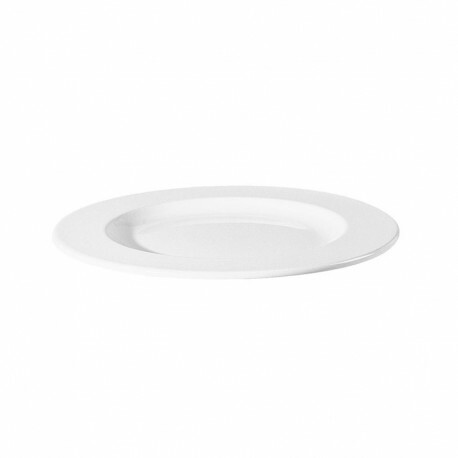 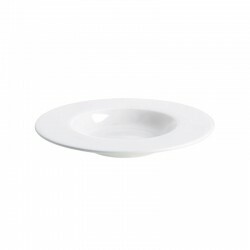 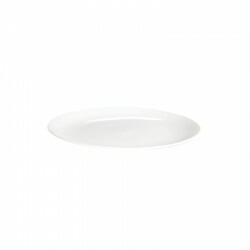 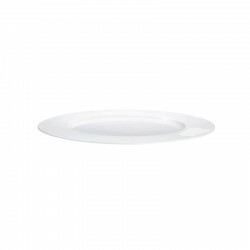 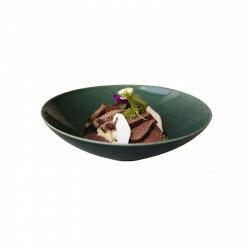 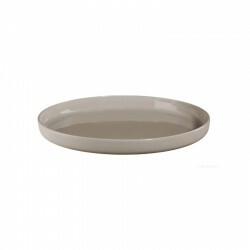 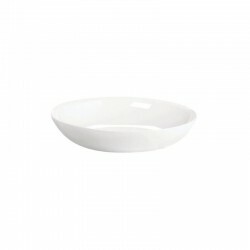 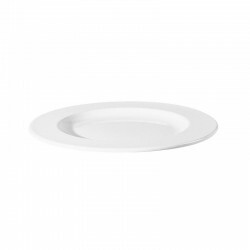 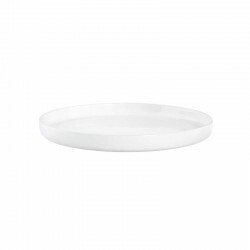 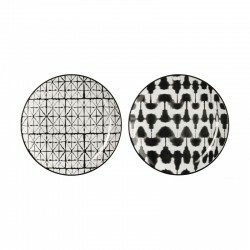 The round dish, made of high quality porcelain, has a diameter of 29.5 cm. 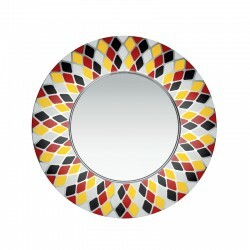 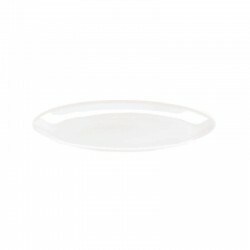 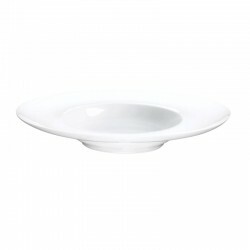 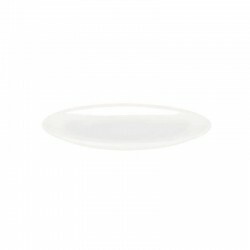 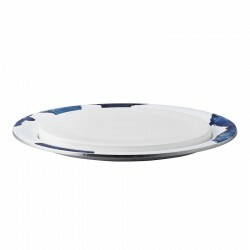 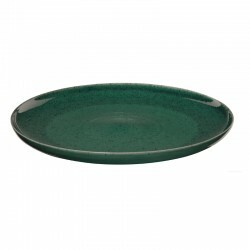 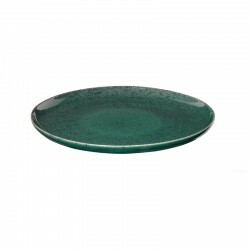 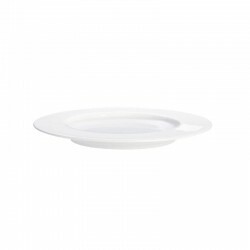 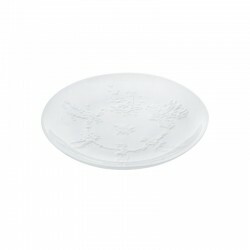 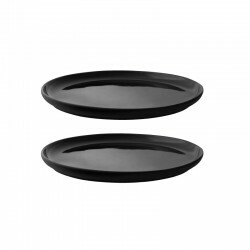 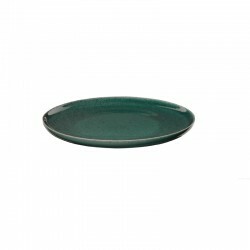 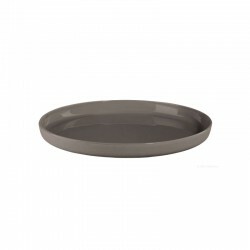 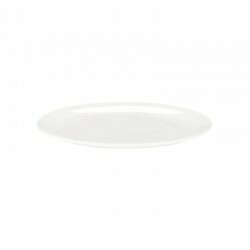 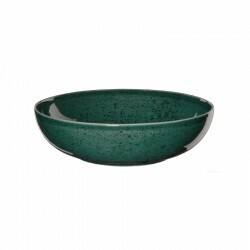 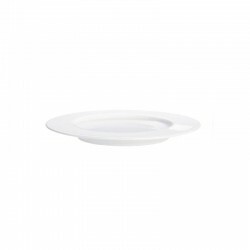 The wide rim, characteristic of the collection, gives a distinctive image and facilitates the cleaning of your food. 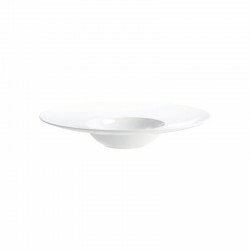 The simple dish, of timeless design, adapts to all occasions and to all kitchens.